MK Snap is a charity based in Milton Keynes providing work and life skills training to people over 16 with learning and physical disabilities. 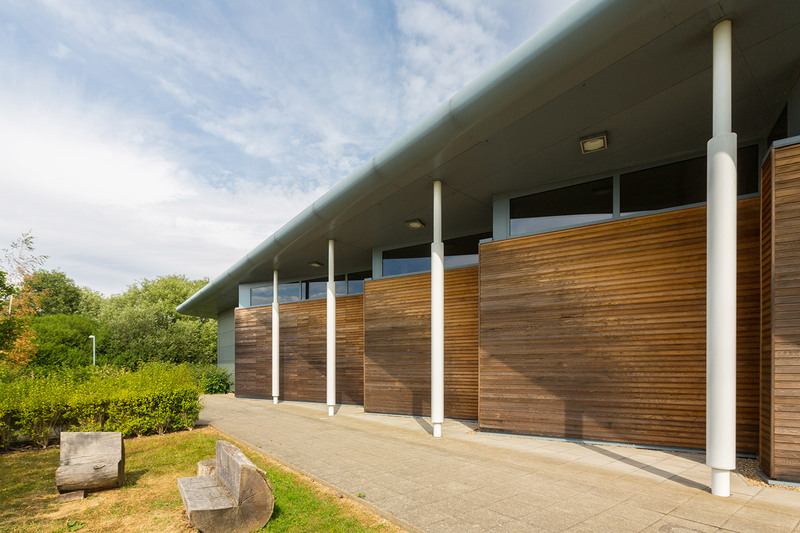 Woods Hardwick provided a full range of architectural and planning services for this contemporary life skills training centre. 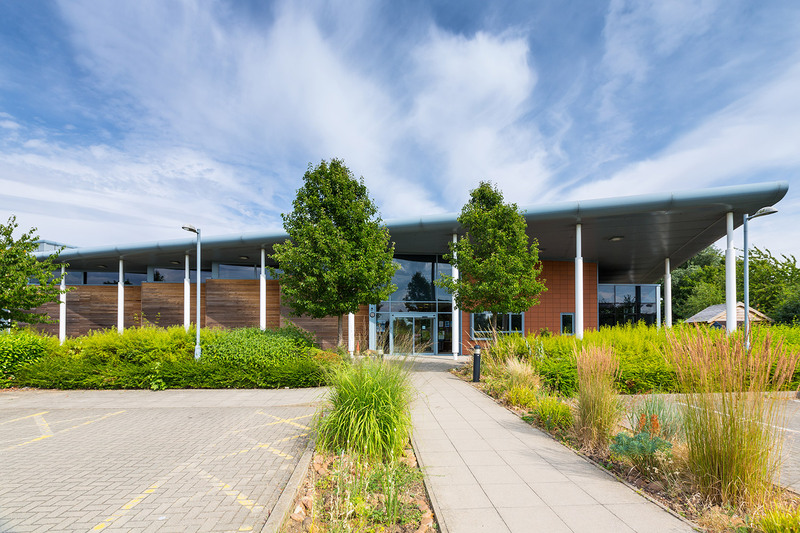 The building provides training and conference rooms, an assembly area, café and communal area, a multifunctional hall and ancillary accommodation. The spaces are arranged in a single storey format with training rooms opening off a central circulation route which also serves the multifunctional hall, community area and café. An assembly area, workshop and production storage is also arranged around the central cluster of toilet and recreational areas. 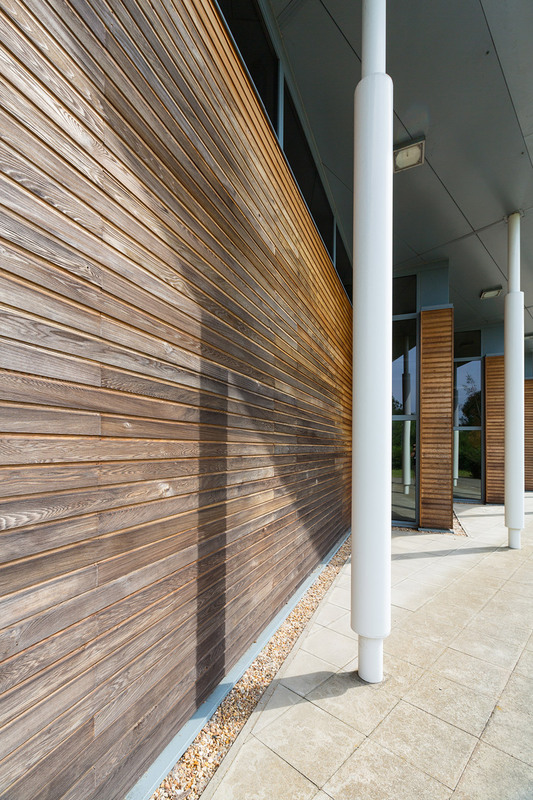 The building has received a prestigious RICS award for “Community Benefit”.